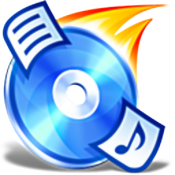 Nero is one of the best piece of softwares available in the market for CD/DVD Burning Purposes, but it’s quite expensive. It’s bulky and comes with a lot of programs that you’ll never really use. 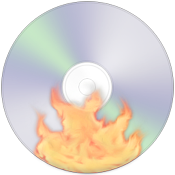 Why not try some freeware CD/DVD Burning Apps applications that can serve as an alternative to Nero Burning ROM for your Windows PC? Supports both internal and external CD/DVD writers. Burn any data, copy any disc. This simple solution can serve all your basic CD burning needs. Similar to above Deepburner, there is a portable version. The only thing I don’t like about this one is interface, it reminds of Windows 95. However, it looks like support for this application is stagnant at the moment. 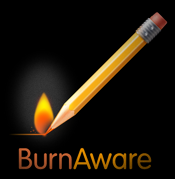 Another software that’s worth mentioning here is ImgBurn. It’s a lightweight CD / DVD / HD DVD / Blu-ray burning application that can be installed both on Windows and Linux PCs. It’s probably the most extensive out of all. If you’re looking for something advanced and with lots of features ImgBurn seems like a good candidate.